The Dallas Modern Luxury Magazine is run by Modern Luxury Media, an award winning regional lifestyle magazine publisher in the US. Popular as one of the premier lifestyle magazines in Dallas, the Dallas Modern Luxury excels in featuring excerpts from the urbane metropolitan lifestyle. Whether you’re looking for the latest trends, insights into the most exclusive charity galas, more information on cutting edge fashion, a rundown on the latest development or in-depth reviews of the best Dallas hotspots, the Dallas Modern Luxury can cater to all your whims and fancies. 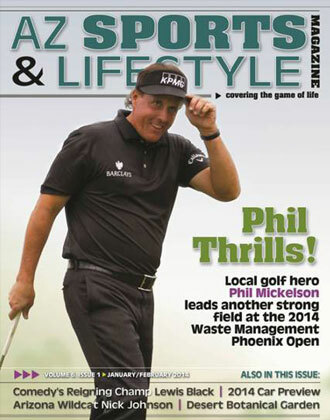 What makes this magazine so special is that it offers a unique regional character and an unparalleled local coverage. This helps the Dallas Modern Luxury Magazine to act as an efficient medium of reaching some of the most affluent consumers of Dallas. 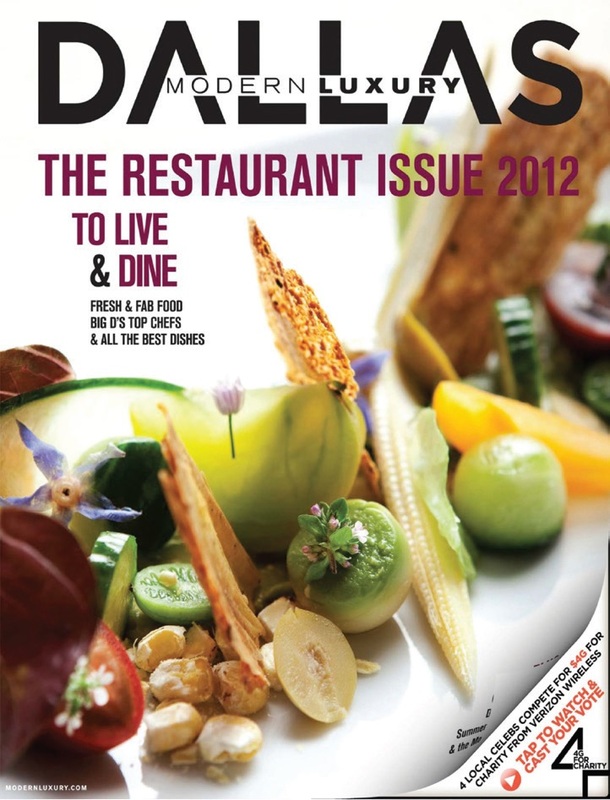 No wonder most major brands catering to the Dallas area die for coverage in the Dallas Modern Luxury. 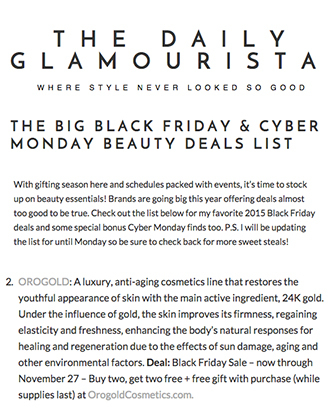 OROGOLD Cosmetics was delighted to have been showcased by the Dallas Modern Luxury Magazine in its Restaurant Issue 2012. 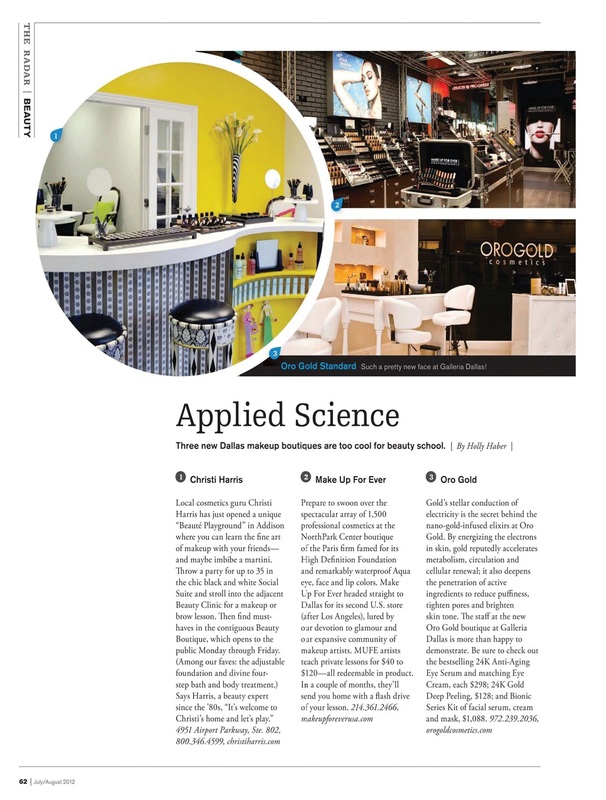 In an article titled Applied Science that featured on the Beauty Radar of the magazine, author Holly Haber talks about the coolest boutiques in Dallas and features ORO GOLD Dallas as one of her top 3 choices. 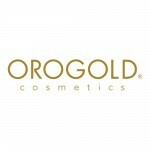 Holly talks about the benefits offered by gold and the reasons behind our use of gold in each and every one of our products. She also praised our staff at the Dallas Galleria stating that they were “more than happy to demonstrate”. 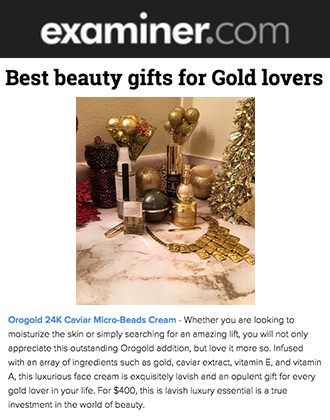 Furthermore, Holly suggests readers to check out some of her favorite OROGOLD products such as the 24K Anti-Aging Eye Cream, 24K Anti-Aging Eye Serum, 24K Deep Peeling and the Bionic Series Kit. 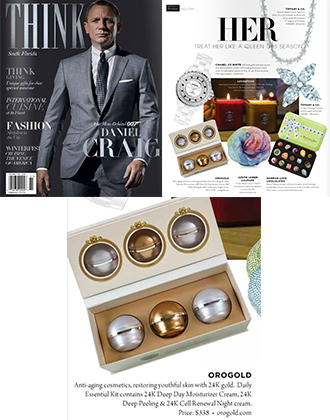 OROGOLD is excited to have its Dallas store featured in such a popular magazine and is humbled Holly’s article. We hope to continue to extend our reach to more and more cities so as to make our products accessible to customers all over the world.